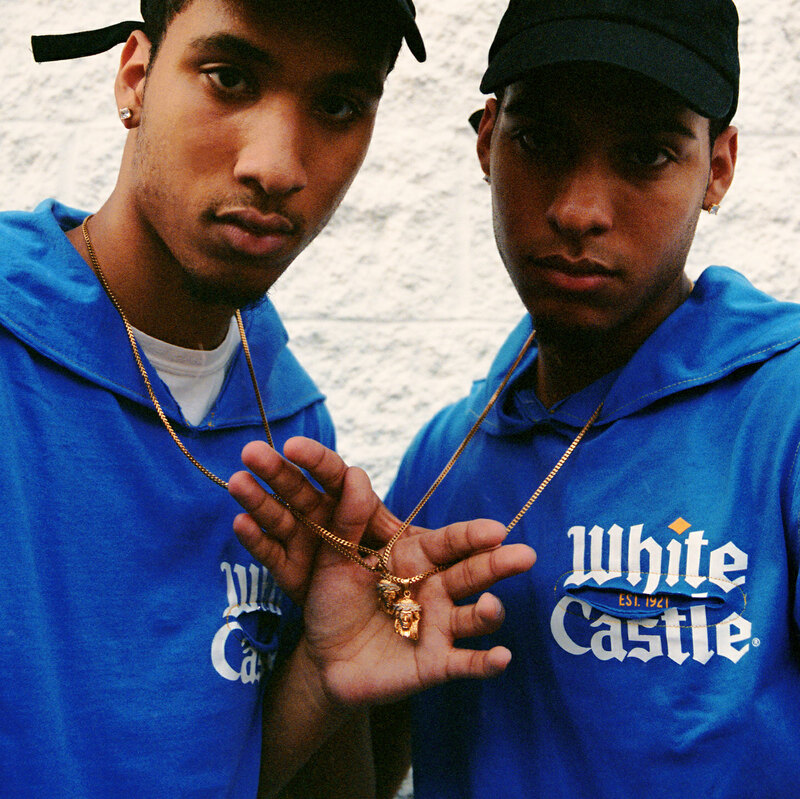 The New York label threw a party at a White Castle in 2014. Now they’ve grown that partnership into something nationwide. 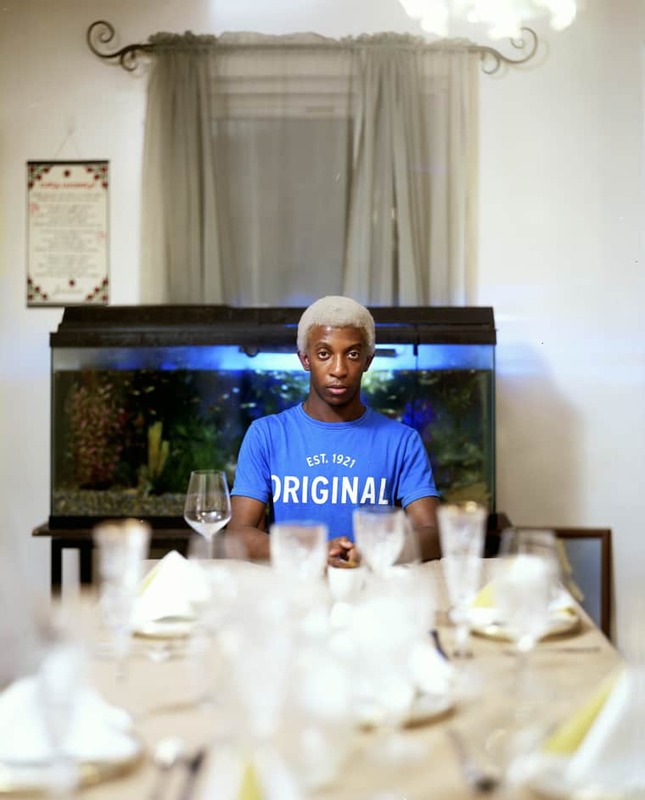 Since its inception in 2005, unisex line TELFAR has continually challenged the conventions of the fashion industry through unexpected executions, among them, mobile pop-up presentations, artistic instructional films (about topics like layering), and an online video game for adding color to TELFAR pieces. Three years ago, one such unorthodox event — TELFAR's well-documented fashion week party at White Castle in Times Square — inadvertently planted the seed for a new uniform partnership with the hamburger chain. White Castle holds a special place in the heart of Telfar Clemens, TELFAR's founder. 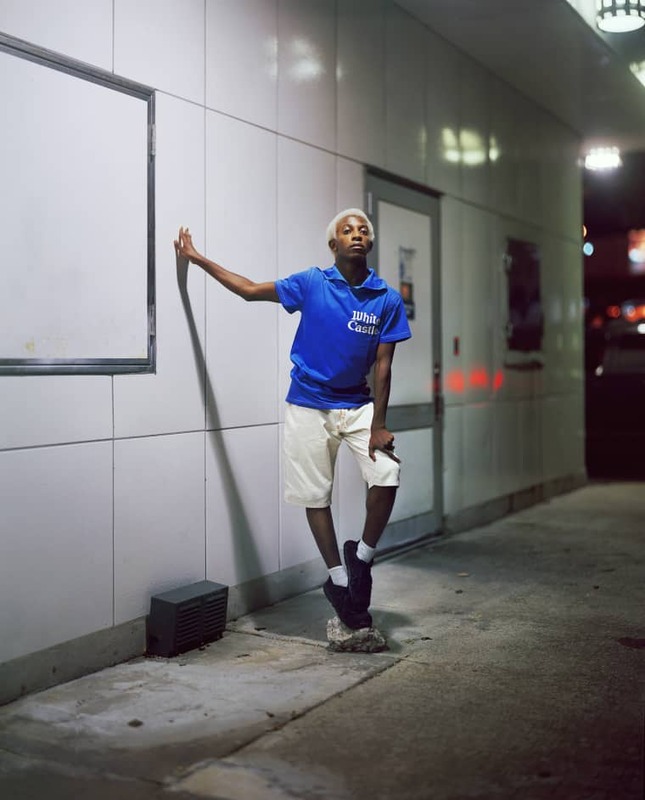 He's spent the majority of his life living one block away from a White Castle in Queens and can recall fond, late-night memories attached to various New York City locations. Beginning this month, the unisex TELFAR uniform will be worn by employees at 400 White Castle locations nationwide. 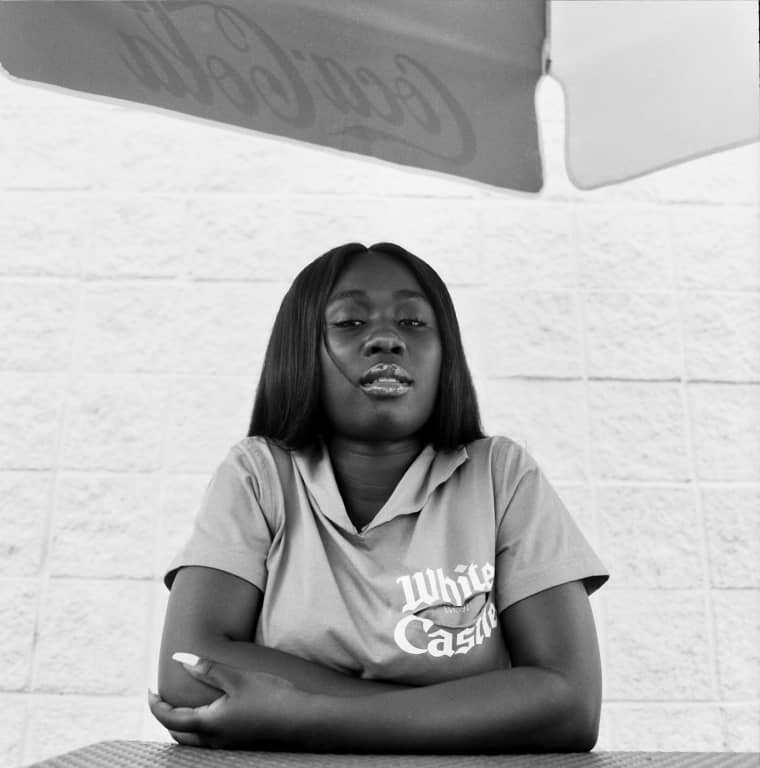 Photographer Jayson Keeling, known for his '90s portraits of musicians like Aaliyah and Lauryn Hill, has captured beautiful images of White Castle employees wearing the uniforms, at home with their families, on their commutes to work, and in other locations important to them. Many of these images were taken at the White Castle location near Clemens's home. Here, TELFAR's Telfar Clemens and Babak Radboy describe this new partnership with White Castle. How did the uniform partnership with White Castle happen in the first place? Did you reach out to them, or vice versa? What does this project mean to you personally but also culturally? RADBOY: To be frank, most sponsorships are just gloss, lip service, and BS, and people are bored of them. This is not an "activation." This is a small, black-owned, genderless line making 12,000 uniforms to dress employees in 400 locations for an American icon. It’s actually something real. What are your specific memories with White Castle that make it important to you? 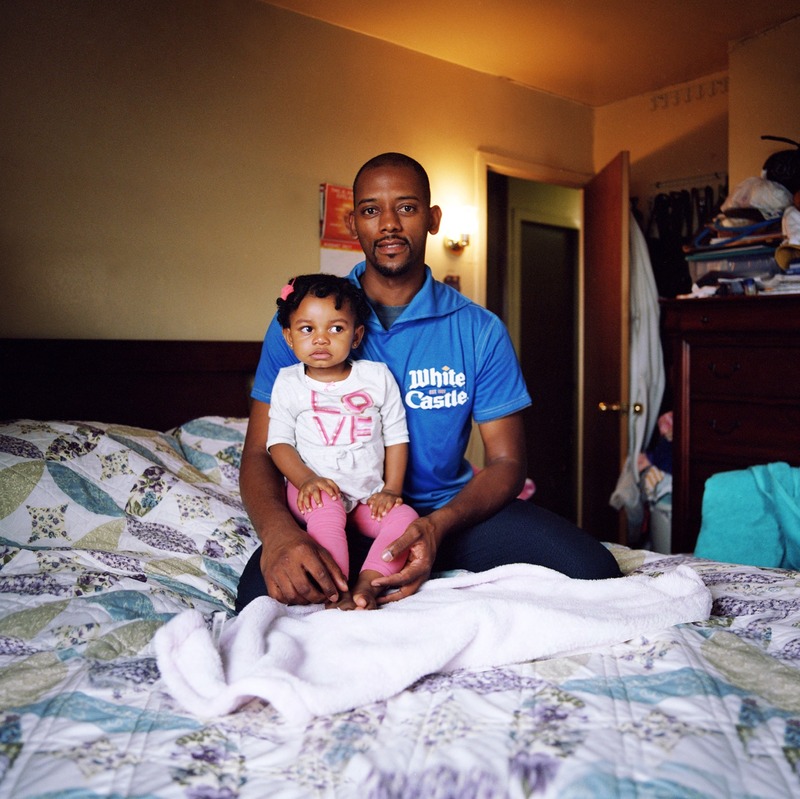 TELFAR CLEMENS: The apartment where I was born, and still live, is a block from a White Castle near Lefrak and Queens Mall. My parents used to take me there whenever we went to the mall. I still go there practically every week, because I still live there, and it’s the only thing open at 5 a.m. When I got older, one of the first gay bars I used to go to in New York was Escolita’s, and the White Castle on 8th Ave is right there. That’s always where we would end up, and that’s the White Castle where we did our fashion week afterparty! It’s been really weird actually. What does White Castle represent to you, beyond being a hamburger chain? 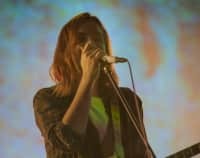 RADBOY: I’m not trying to sound like I’m just doing an ad for them; genuinely they are really, crazily nice to work with, and we keep finding out more about them as we get closer and closer. I don’t think this comes from some kind of specific company vision. It’s just that they are 100% family-owned, and the fact that they are real people means they act like real people. The average White Castle employee has been there for over 10 years. A lot of the people we talk to at corporate started behind the counter. They have the best health care and benefits in the industry. They invented fast food in the 1920s. They are originators, and they act like it. We see eye-to-eye there for sure. 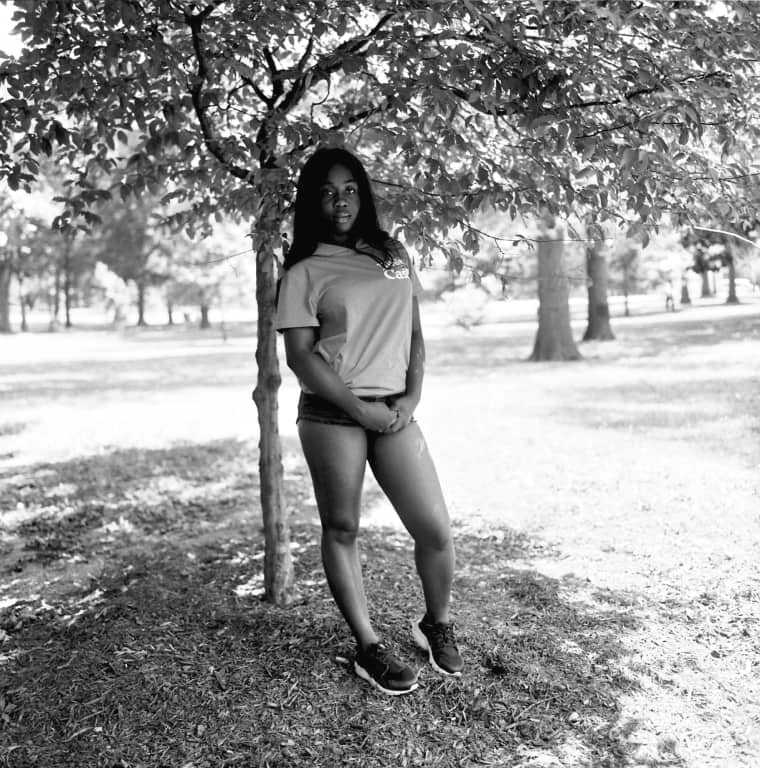 Are the uniforms unisex like TELFAR apparel? How did you arrive at the final designs? CLEMENS: They're 100% unisex! The design is from a runway look. We used a similar shape when we were commissioned to do the uniforms for the IXth Berlin Biennale. We loved the idea of doing the same thing for both fine art and fast food. That is actually what we are all about. What do you hope people take away from the project, including the employees of White Castle, customers, and otherwise? CLEMENS: We have a vision for fashion that I don’t think anyone else is touching. A lot of people take inspiration from “the streets” — and there is this whole language of appropriation — taking something “low” and elevating it. We don’t believe in "high" and "low." The way I see fashion is totally horizontal. The White Castle uniform is like one look on 12,000 models to me. That’s cuter than a celebrity wearing something to some event. Although that’s cute, too!